Security Systems for Vehicles - Blue Max Lighting & Emergency Equipment Ltd.
* Our website does not showcase all the products we carry. If you don’t see what you’re looking for, please call or email us. 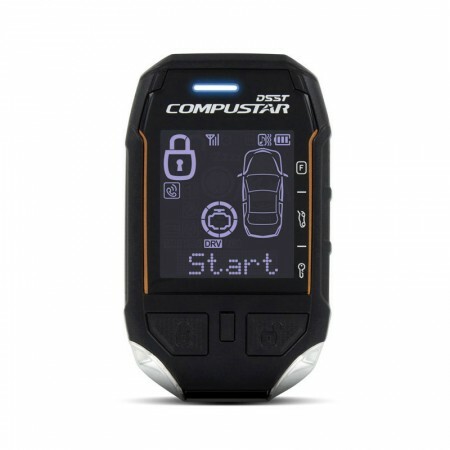 Compustar's Top of the Line Remote Start.